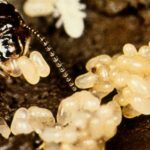 Termite Eggs in Home – What Do They Look Like? Most people are wondering what termite life cycle looks like. 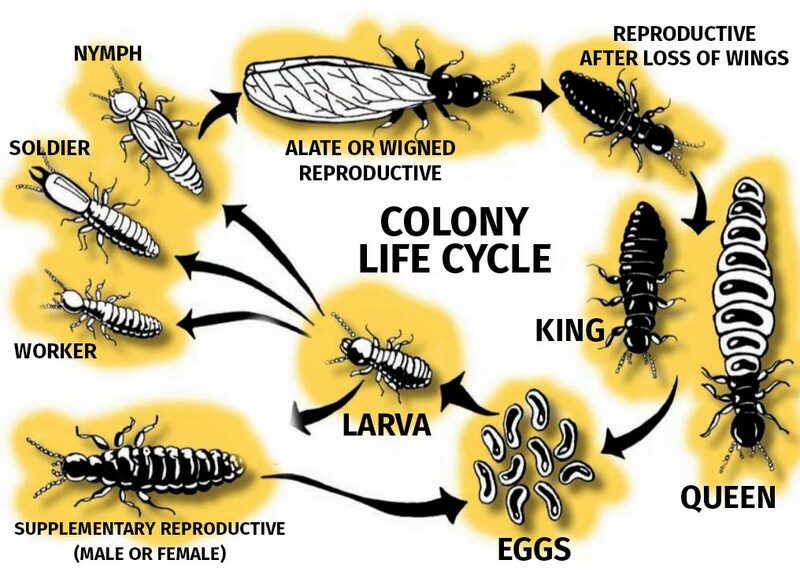 The life cycle of termites is more complex as compared to other insects. 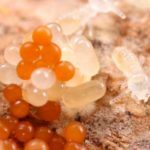 Instead of having four stages, egg – larva – alate – adult, termite’s life cycle has more variables which can lead a larval termite to develop to one of the different kinds of mature termite. 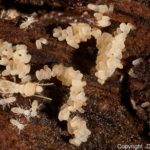 Though, the life cycle of termites starts with fertilized eggs. Subterranean vs Drywood Eggs: Is There A Difference? 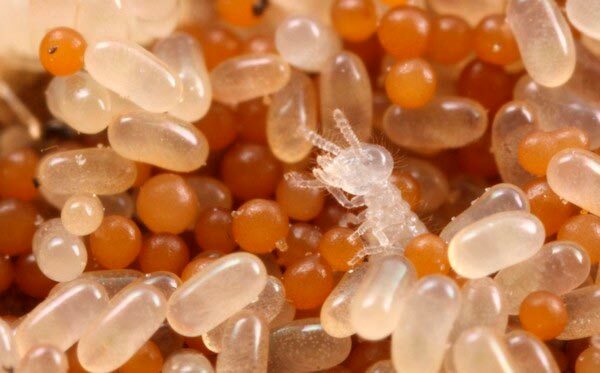 Termite eggs are small in size. However, they are visible to our naked eyes since they are usually gathered up in groups. 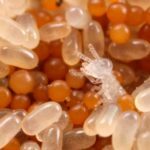 Termite eggs are rarely seen that’s why most people are questioning what do termite eggs look like. 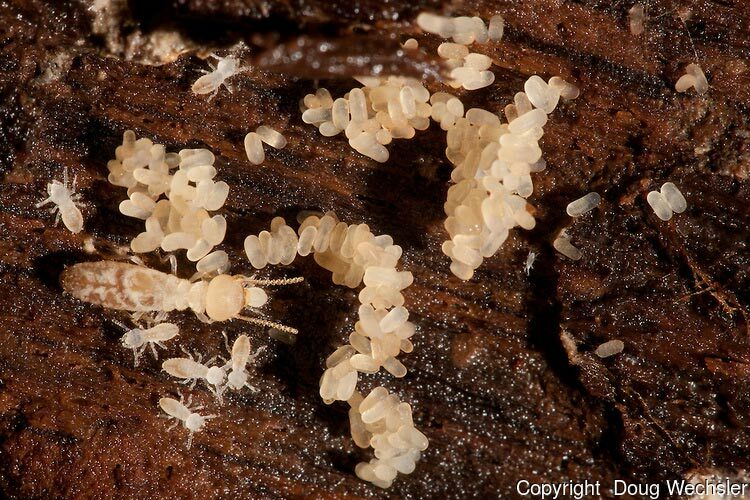 Regardless of the termites’ species, the eggs of termites are may be of yellowish, transparent, and white color. Plus, they’re jelly-like or looks like a caviar but the eggs are smaller. The eggs of termites can’t be found in visible place. Instead, they are to be found in protected areas of the termites’ nests. 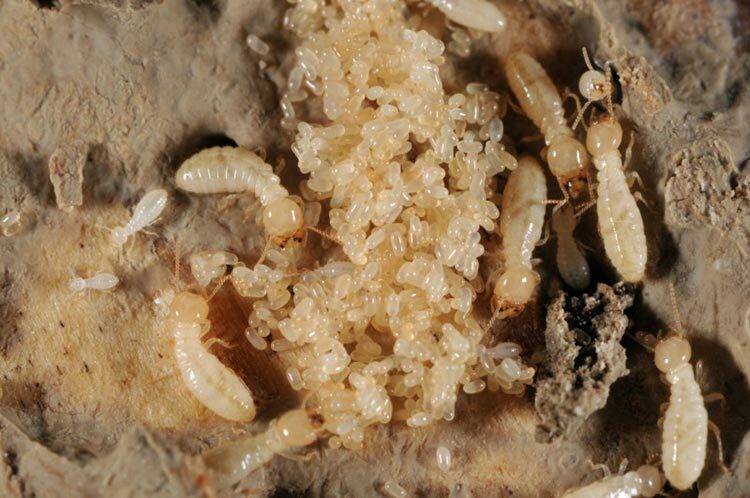 Moreover, drywood termites’ nest are commonly hidden within structures like furniture and walls. Whereas, the subterranean nest is sited four to 18 inches underneath the ground. 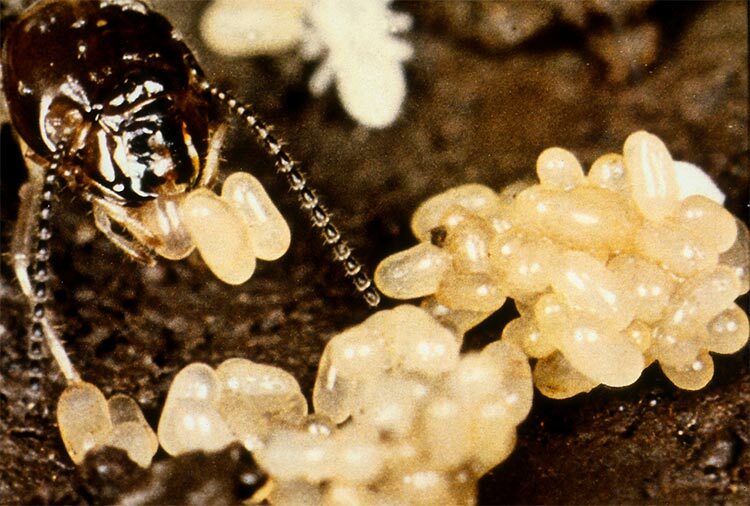 In the beginning, termite queen’s produce eggs slowly. However, as time passes by, the queen’s ability to produce more eggs will definitely increase. 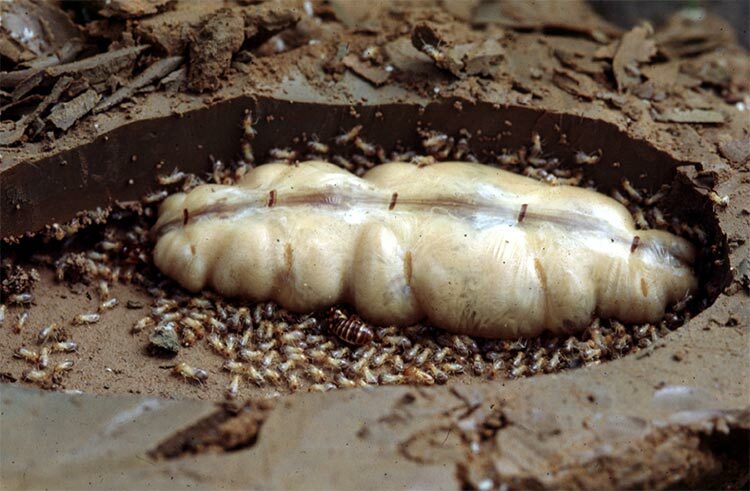 Furthermore, the number of termite eggs being produced will also vary depending on the queen’s age and species. For example, in tropical areas, the production of eggs is constant all through the year, however, there are periodic instabilities. Whereas in more moderate areas, production of eggs suspended in cool months. The only job of the queen is to lay and secure the eggs in her nest. After the queen lays the eggs, the worker termite will transfer the termite eggs to the cultivation chamber. Then the workers will take care of them ‘til they hatch. 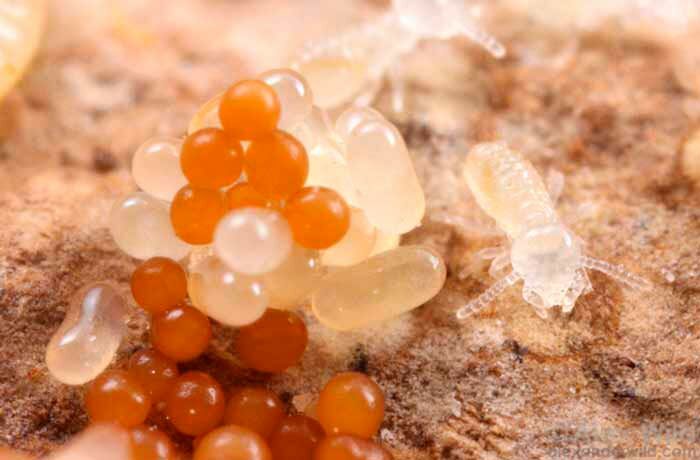 The most common difference between subterranean and drywood termite eggs is where their nest is hidden or positioned. As mentioned earlier, drywood nests are hidden inside the furniture, walls, an in other wooden materials. While the subterranean nests are commonly seen four to 18 inches below the ground. Also, the number eggs of that they can produce will depend on the species. Termite control is all about controlling the presence of termite in your property. There are two major methods of termite control, you can choose either termite baits or soil treatment or liquid termiticides. Though most homeowners tend to use both options. If you notice termite eggs in your property make sure to get rid of them immediately to avoid serious damage. Or seek help from professional termite exterminators/inspectors since they are skilled enough when it comes to eliminating these destructive insects. 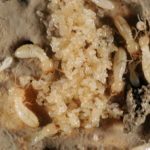 Termite Larvae – What Does Baby Termite Look Like?